Small but Strong: Similar size as a mug but providing good coffee anywhere. 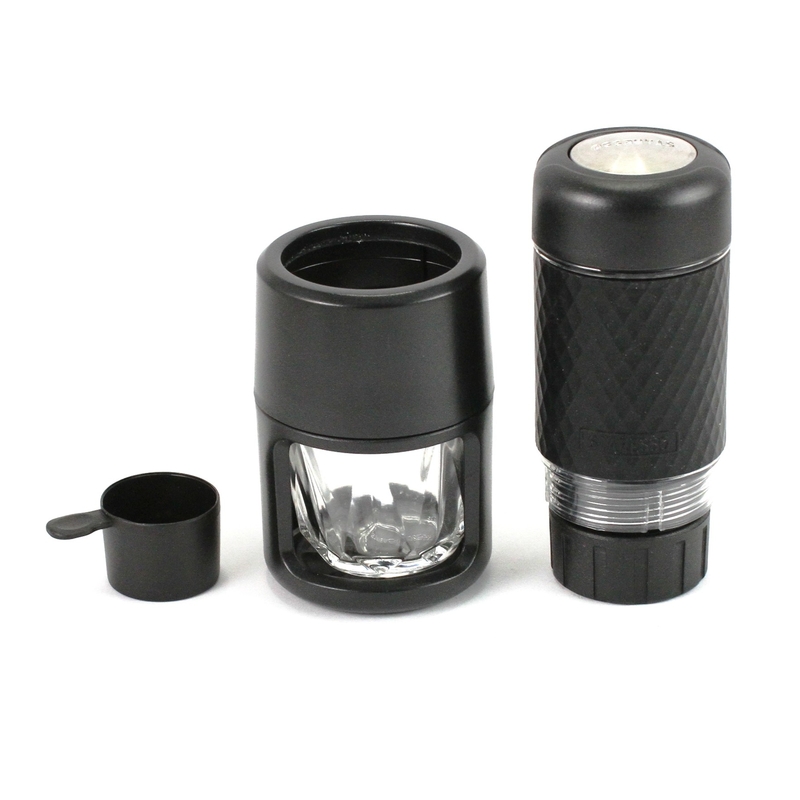 With 15~20 bar pressure, it produce coffee and espresso which has rich flavour, lower acidity or bitterness. 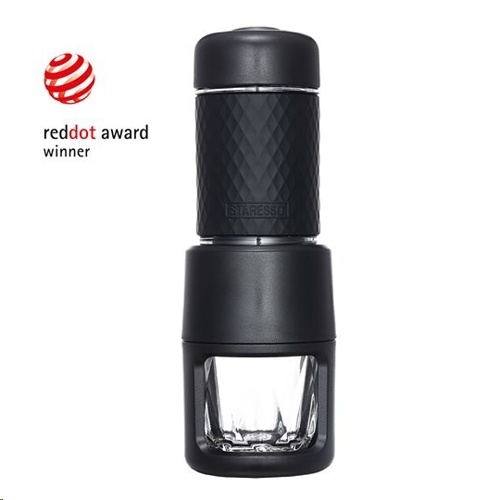 Compact, simple, and fast, the STARESSO Espresso Coffee Maker is perfectly designed for the coffee lover on the go. It's designed to be perfect. 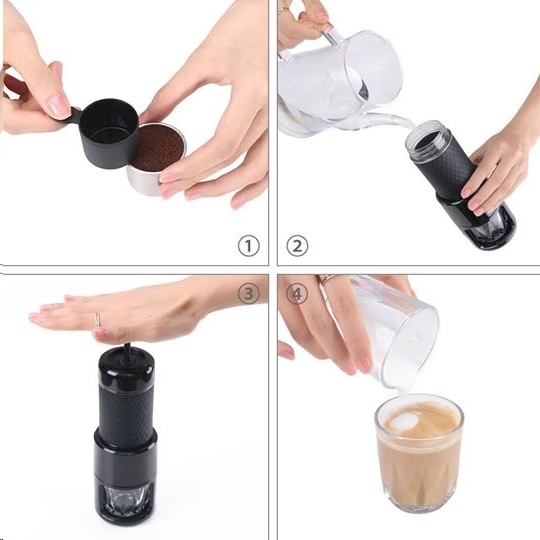 With a handheld STARESSO Espresso Coffee Maker, you can prepare amazing espresso anywhere. 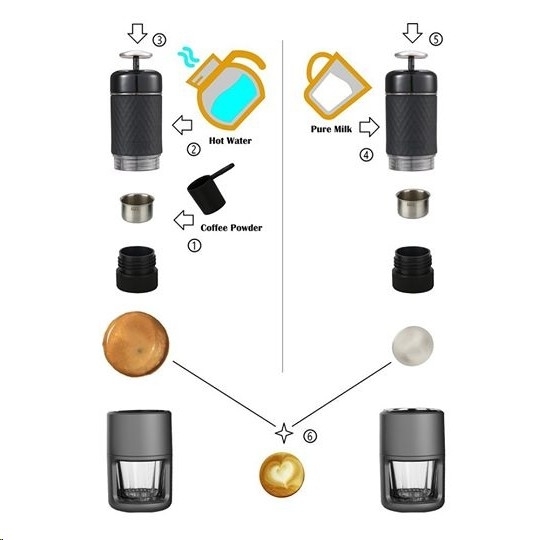 STARESSO is using good pressure (Up to 15 bar) to brew hot water through ground coffee quickly; more flavour is coming out with less acidity or bitterness. 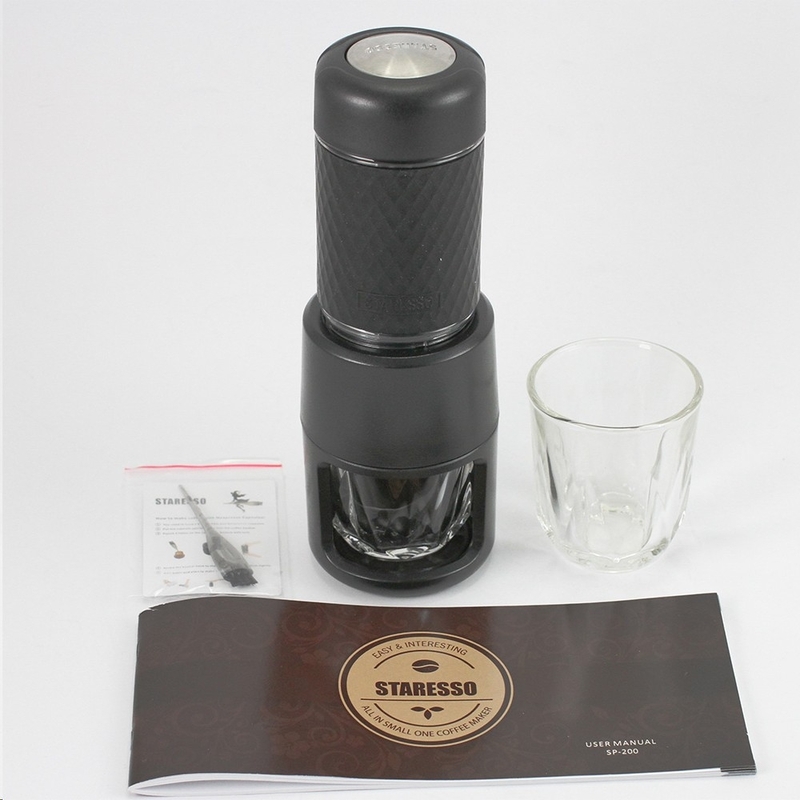 It takes only several minutes for STARESSO to make a cup of cold brew coffee, which is even more attractive than normal cold brew coffee.